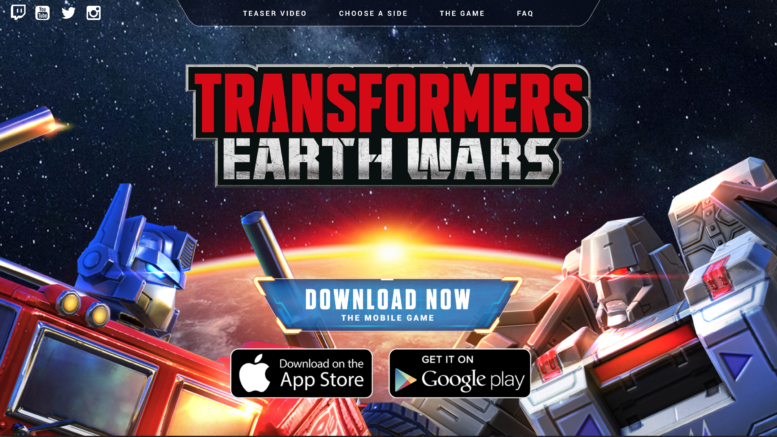 Welcome to the latest in our series of articles about the Transformers Earth Wars mobile game where we take a look at the best Power Cores for each Transformers Earth Wars bot. While our staff will never claim to have all of the answers for TFEW, we do our homework and test out each bot to ensure we are making only the best recommendations. Kup and Dead End are some of the most powerful bots in the game and have had an immense impact on how players play by affecting base design. No longer are bases sitting in the back corner safe as these bots can exploit defensive weaknesses to take these bases out quickly and with ease. In combination with support bots such as Springer and Astrotrain, they can even take down moderately defended HQs as well. So which core best enhances these bots? Best Core: Rejuvenate Core – The Rejuvenate core works extremely well with Kup and Dead End. As players have adapted their bases by placing some defensive buildings closer to the HQ or put defensive Cores on the HQs to defend against a Kup / Dead End attacks, Kup and Dead End may take some damage. To help them get their job done, the Rejuvenate core is the best option as it provides HP over time in an amount that is greater than the Vitality core would given the amount of time it would take Kup and Dead End to destroy a base. However, another interesting strategy is to use Kup and Dead End to trigger and outpost so Optimus Prime / Megatron could “pull” the team closer to the HQ. In that case, the Vitality Core would be a better option as Kup and Dead End would go down quite quickly (in many cases) after the initial hit. Be the first to comment on "TFEW: Best Power Cores for Kup & Dead End"